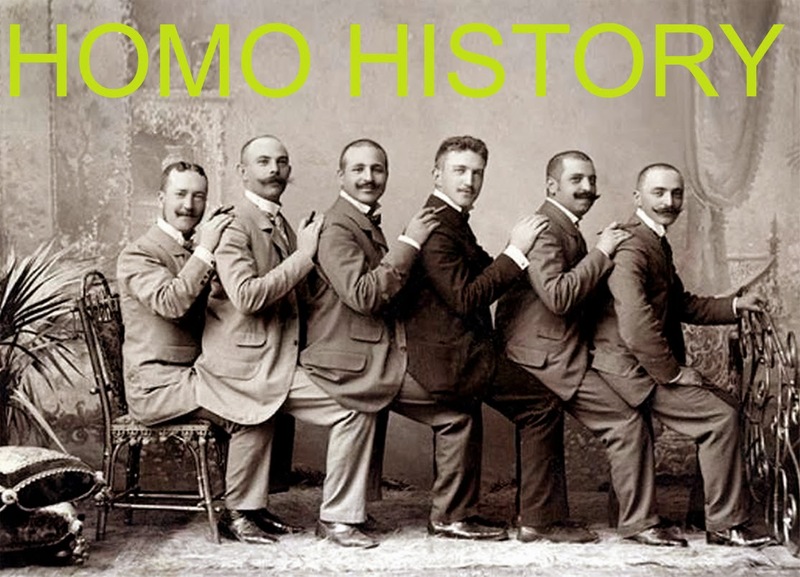 If you enjoyed these great vintage photos of gay couples, please join Homo History by clicking the "JOIN" button at the top of this page. Support Gay Marriage, get involved with Gay Rights! These are wonderful photos! It's nice that we have these moments in history immortalized on film and readily accessible to today's gay youth via the internet.